This moist and delicious banana bread is packed with flavor and goodness. 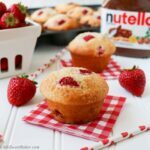 It’s made with whole wheat flour, coconut oil and is dairy-free. 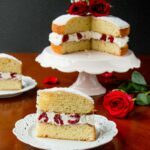 Healthy baking is a challenge for me as I’m used to baking with conventional ingredients like all-purpose flour, granulated sugar and butter. Also, a lot of the times, it’s the unhealthy ingredients that give a recipe all of its wonderful taste and texture. So, I was pretty stoked when I finally got this recipe to work. Healthy is one thing, but the most important thing for me when it comes to recipe development is that it has to look, feel, and taste good. 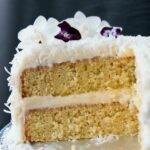 This recipe starts with whole wheat flour instead of white all-purpose flour, coconut oil instead of butter, and coconut sugar instead of granulated sugar, which are all healthier alternatives. There is a ton of fruit in this recipe. The mashed bananas create softness in the texture, moisture and flavor in the bread. 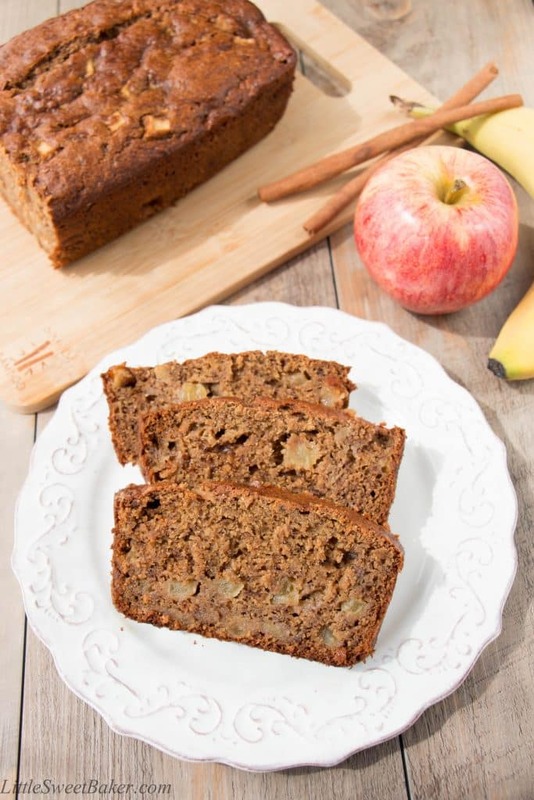 The apples release natural juices when baked and add even more moisture and flavor to this delicious banana bread. 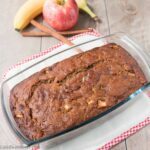 So, you get all the taste and desired texture of a traditional banana bread, but with much healthier ingredients in this recipe. See how easy it is to make this healthy apple cinnamon bread in this short and sweet video. Preheat oven to 350F and spray a 9×5 glass baking pan with non-stick cooking spray. In a large bowl, toss together the flour, baking powder, baking soda, cinnamon, and salt. Set aside. In a medium bowl, stir the coconut oil and sugar together. Add the mashed bananas, egg, maple syrup and vanilla. Whisk all together. Add the wet ingredients to the dry ingredients. Stir until it just comes together. In a small bowl, toss the 1 tbsp of flour with the apples to coat. Fold into the batter. Bake for 55-60 minutes or until the middle surface springs back when gently pressed. I tried this recipe out earlier and I love the mix of cinnamon and apples, and the fact it’s healthy is such a bonus! I was wondering if you could use whole wheat flour or does it have to be pastry flour? This bread looks so moist and delicious Lily! I love baked apple in breads, and would love a loaf of this bread. Pinned! 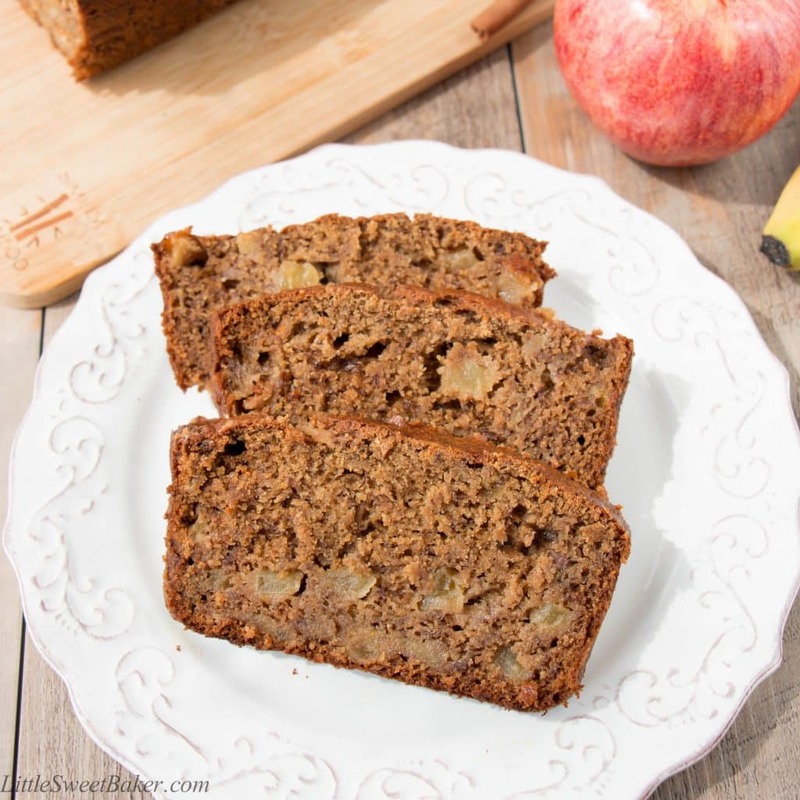 Banana bread and apple bread are two favorites and put them together must be delicious. Glad it’s healthier too – I just started to use coconut oil. Thanks for bringing your bread to Fiesta Friday.